During the wedding of Marc Brickman to June Rudley, Bruce's lighting director and travel agent respectively. Springsteen and members of the band join Rickie Lee Jones and Boz Scaggs for a three hour celebration at West Hollywood's Whisky a Go Go on Sunset Blvd. They play for three hours, a mixture of classic covers and Springsteen originals. Covers include The Everly Brothers' "All I Have To Do Is Dream" . 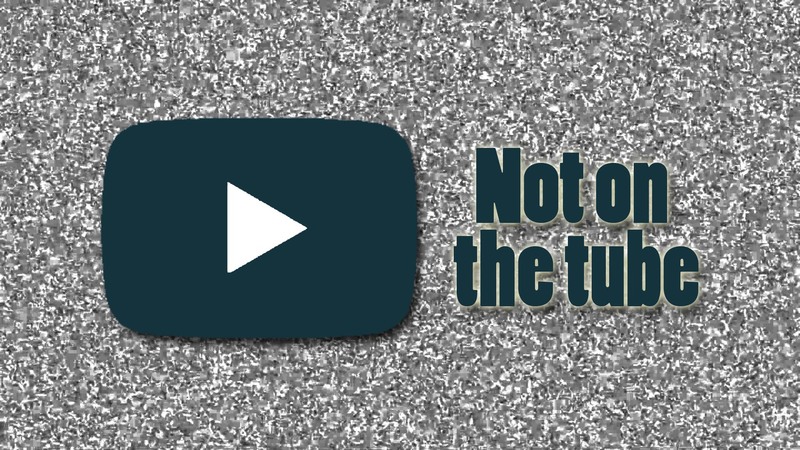 A recording does exist, but only in private hands. Belated outdoor birthday bash for Bruce at his farm property, originally planned for September 23 but had been delayed due to poor weather. As they had the previous year, NYC-based Cajun-roots band The Gotham Playboys (who would form the core of the Sessions Band when they first assembled in the fall of 1998) provide the entertainment. Bruce joins them for several songs ( inclusing “ All I have to do is dream “ ). Party guests include Steven Van Zandt, Max Weinberg, Jon Bon Jovi and Sheryl Crow. 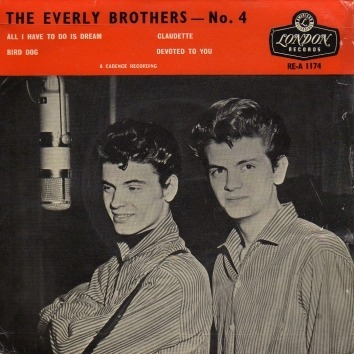 "All I Have to Do Is Dream" is a song made famous by the Everly Brothers, written by Boudleaux Bryant of the husband and wife songwriting team Felice and Boudleaux Bryant, and published in 1958. By far the best-known version was recorded by The Everly Brothers and released as a single in April 1958. The B-side, "Claudette", was the first major song writing success for Roy Orbison (who also recorded his own version of the song) .